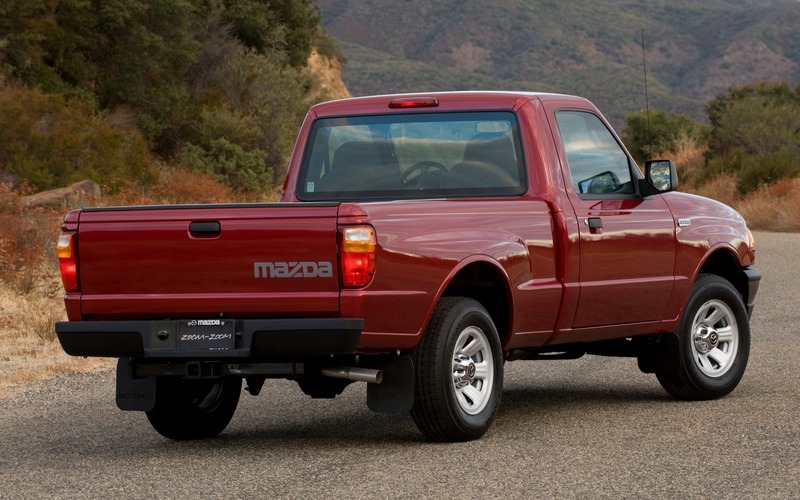 Mazda Canada Inc. (MCI) is urging owners of 2006 B-Series pick-up trucks built between August 2005 and November 2005 to stop driving their vehicles immediately due to Takata air bag inflators containing a suspected propellant that is an immediate risk to safety. This issue is separate from other Takata air bag inflator recalls. 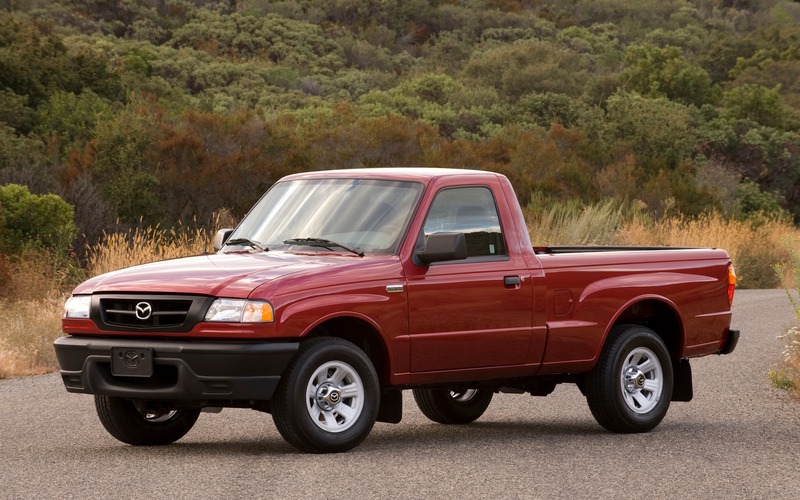 On January 12, 2018, Mazda was advised by Ford Motor Company that the 2006 Mazda B Series truck, which was built by Ford and is similar to the Ford Ranger, has a critical concern with the Takata air bag inflator. Mazda mirrored Ford's action at that time in recalling the affected vehicles in the U.S., Puerto Rico and Saipan, and advised its customers to stop driving their affected vehicles. Due to new information received from Ford and Takata, Mazda has decided to conduct an expansion of the affected population under the 'Do Not Drive' notification, including certain 2006 B-Series trucks located in Canada. While no fatal accidents have occurred in Mazda vehicles due to abnormal deployment of Takata air bags, the safety of our customers is our highest priority so we are issuing the notification in order to ensure that air bags with the highest risk of rupturing in the event of a crash are replaced as soon as possible. The recall includes 2006 B-Series trucks built from August 5, 2005 through November 4, 2005. Approximately 3,079 vehicles are affected in North America, with 874 located in Canada and 1,955 in the United States. Mazda strongly urges owners of the affected vehicles to stop driving their vehicles immediately. Urgent recall notifications will be sent by over-night priority and registered mail this week directing owners to stop driving their vehicles and contact their local Mazda dealership for further instructions. Mazda will arrange and cover the cost of towing the affected vehicles to dealerships for repairs, and provide loaner vehicles for the duration of the recall repair.